Justice delayed is justice denied, is an oft-quoted saying but seldom practiced. This case is an eye-opener. In 2001, a lady filed a criminal complaint in a magistrate’s court in bihar against her in-laws alleging cruelty. The offences alleged were under Sections 498A, 323, 406, 379 and 504 of the Indian Penal Code, 1860. Their plea seeking discharge was rejected by the Magistrate in 2004 and the case was posted for framing of charge. The in-laws moved the high court which took a couple of years only to dismiss their plea seeking quashing of the complaint on several grounds, including the ground that the court concerned has no territorial jurisdiction to entertain the complaint and the appropriate court to decide the complaint is the court at Gopalganj district. This was in the year 2006. 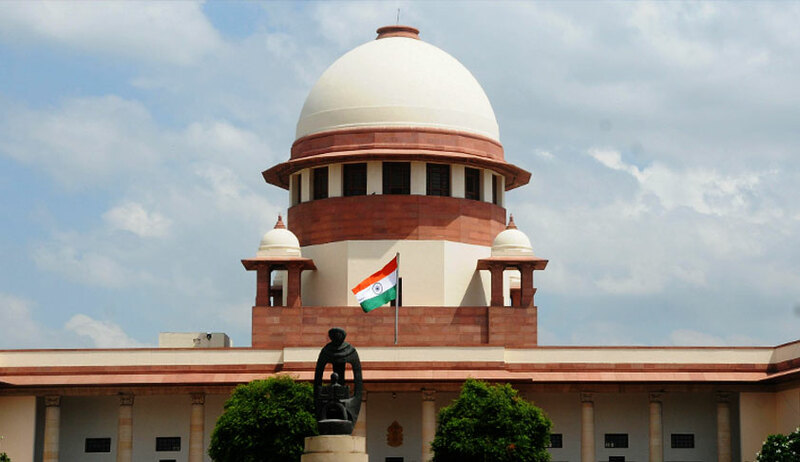 The Special Leave Petition filed in the very same year came before a Supreme Court bench comprising Justice SB Sinha and Justice Markandey Katju. They stayed operation of the judgment of the high court ‘until further orders’. In 2009, leave was granted and it was numbered as a ‘Criminal Appeal’. There is also a Registrar’s order in the year 2012, directing the Registry to process the matter for final hearing. As per available records, this matter next came up before the bench in October 2017 only. It was finally heard by a bench of Justice AM Sapre and Justice S Abdul Nazeer last week. In a non-reportable judgment, the Supreme Court observed that it ‘find no merit in the appeal’. But whose fault is it anyway? There is also a direction to the accused to contest the complaint and also to Magistrate to decide it within six months. If the highest court of the country imposes on itself time limits to dispose of such ‘technical pleas’, justice will dawn for many.